In this groundbreaking anthology, the link between creativity and work is defined by a large range of people. We hear from a diverse pool of individuals, from photographers to ministers, explaining how resourcefulness, and unexpected paths, can increase job potentials. The book was put together by editor, Ed Murphy, the Executive Director of Workforce Development Institute, who has had a rich and broad career in the army, in intelligence, with Vietnam Vets in the labor movement and much more. We have the pleasure of welcoming some of the book's writers who will make short presentations regarding their works. The list of writers includes photojournalist and founder of the Bronx Documentary Center, Michael Kamber; film producer, Kevin Christoffersen; novelist and poet, Esther Cohen; poet and psychotherapist, Marianela Medrano; filmmaker, Victoria Kereszi; jazz performance poet, Zigi Lowenberg; and dancer, career counselor, Patricia S. Schwadron. 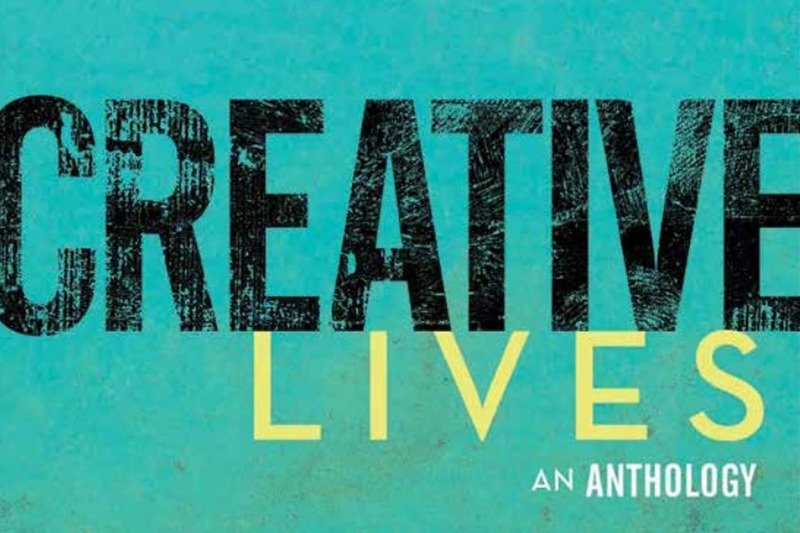 Copies of Creative Lives will be available to the public free of charge. Light food and refreshments to be served. The Workforce Development Institute (WDI) is a statewide non-profit that uses a range of tools — including ground level information, workforce expertise, and funding — to facilitate projects that build skills and strengthen employers’ ability to hire and promote workers. Their work often fills gaps not covered by other organizations and is accomplished through partnerships and collaborations with businesses, unions, other non-profits, educational institutions, and government.